With our cloud hosted phone system (Hosted PBX), there is no longer the need to have expensive telephony equipment located at your business. Our hosted pbx system takes advantage of lower cost VOIP technology, without sacrificing quality. 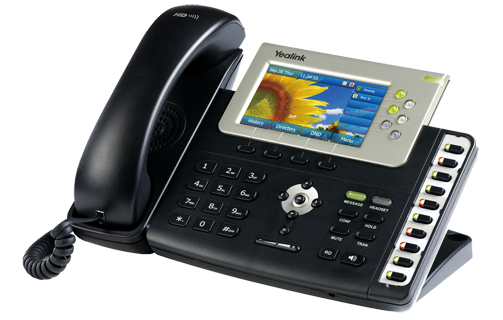 Hosted PBX Systems are cheap to buy, simple to install and easy to use. Unlimited Local & national calls. Easy & cost effective to scale up or down. Easy to relocate to your new site. One of Chicago’s most experienced VoIP Providers. Direct your callers easily through your IVR or Virtual Receptionist. Upload your music or messages. It can be effective marketing tool for your business as well. Get your emails sent directly to your email and pick these up on any device, at any time. Contact us for a friendly and no-obligation quote. Since 1996, We have been providing a wide range of outsource computer support srevices in the Chicagoland area including Skokie, Glenview, Niles, Lincolnwood, Morton Grove, Des Plaines, Evanston, Schaumburg, Park Ridge, Deerfield, Wheeling, Mount Prospect, Lake forest, Highwood, Wilmette, Schiller Park, Elk Grove Village, Highland Park, Rolling Meadows, Rosemont, Melrose Park, Arlington Heights, Winnetka, Northfield and surrounding areas.